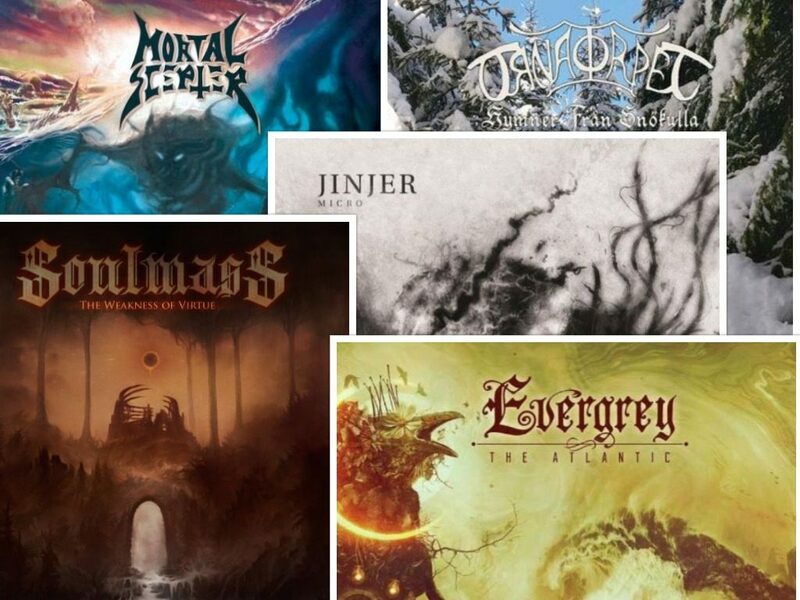 TMO Albums of the Month: January, 2017. 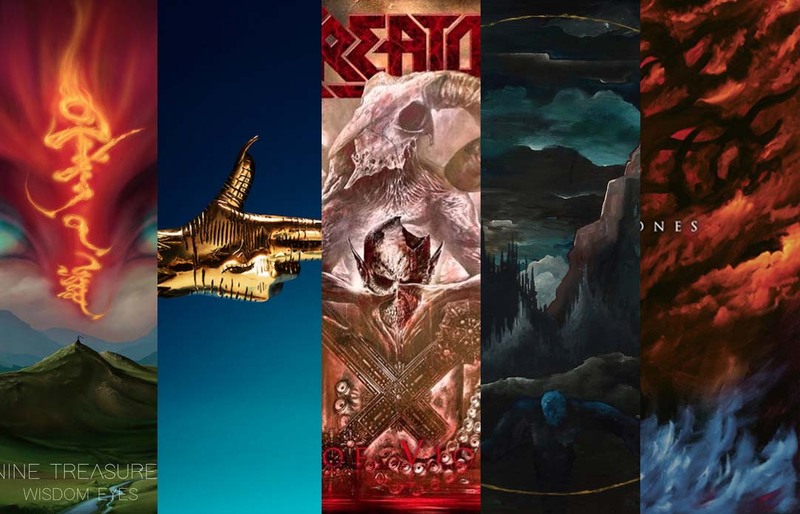 2017 may have only just begun, but that doesn’t mean it hasn’t already delivered some fantastic records (not to mention some spectacular cover art) already. 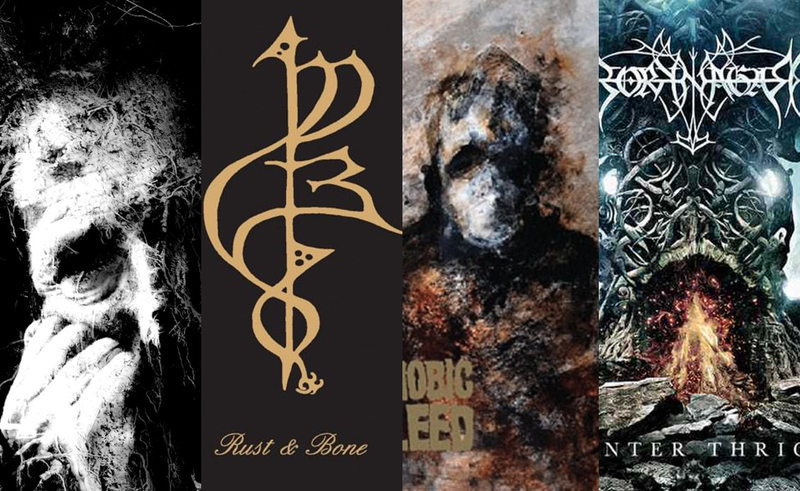 Some eclectic and quality choices to metal-up your 2016!